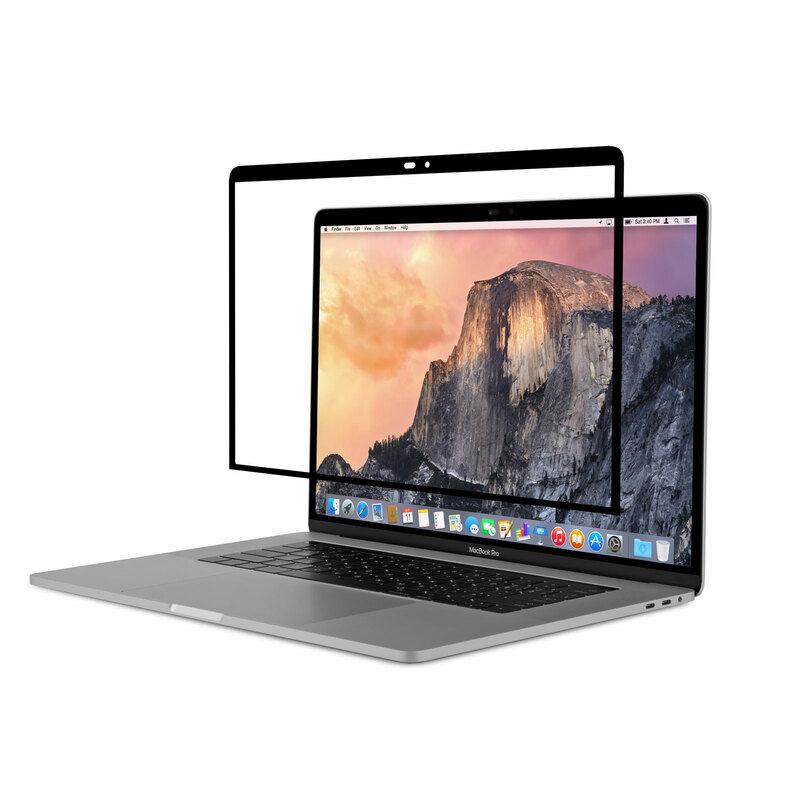 Our patented MacBook screen protector is the original. 100% bubble-free and washable for extended product life. 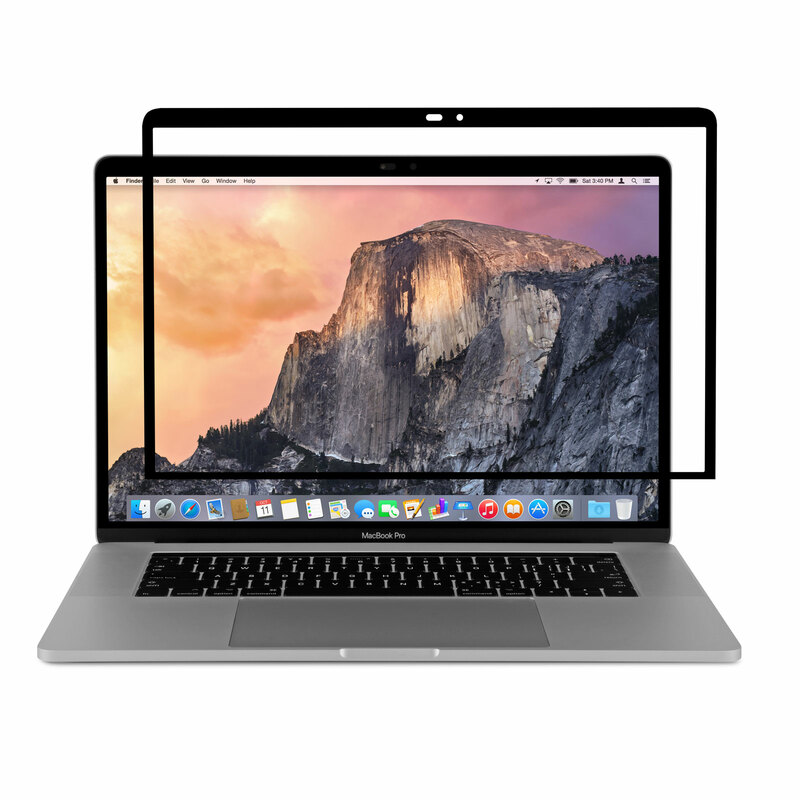 iVisor is our best-selling screen protector, now tailored for the new 15-inch MacBook Pro. 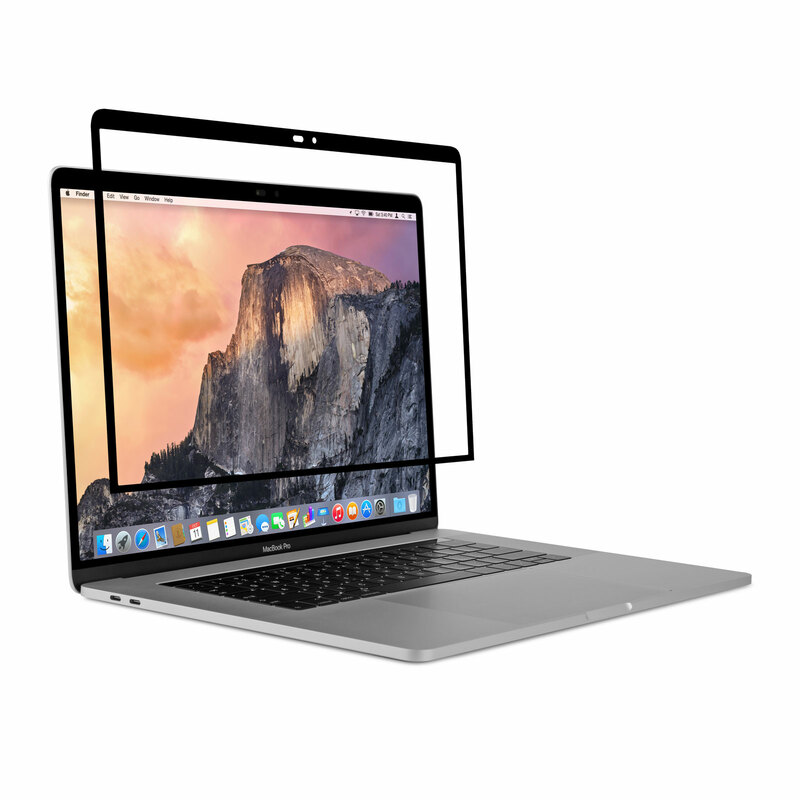 It installs in seconds and is guaranteed to be 100% bubble-free. Using a new multi-layer construction, iVisor features incredible clarity while reducing glare to effectively relieve eye strain. The same patented adhesive that allows for bubble-free installation is also washable and reusable, extending the life of iVisor indefinitely.